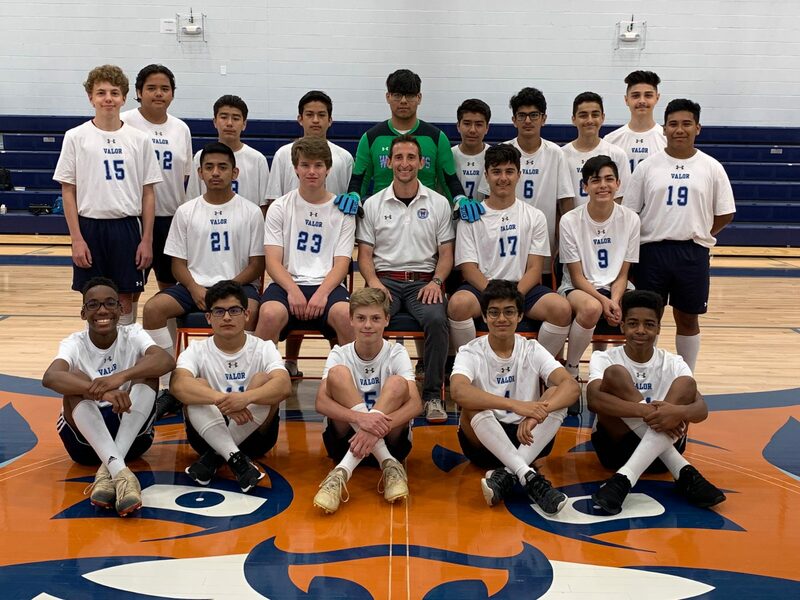 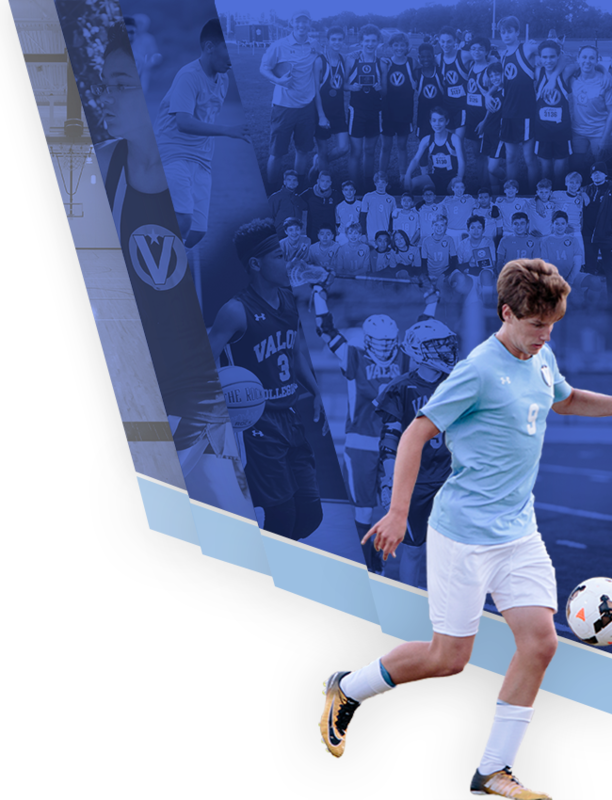 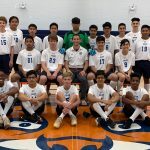 Wildcats News · Apr 19 Last (HS) Soccer game of the 18-19 Season! 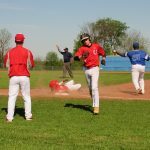 Wildcats News · Apr 19 Last (HS)Baseball Game of the 18-19 Season! 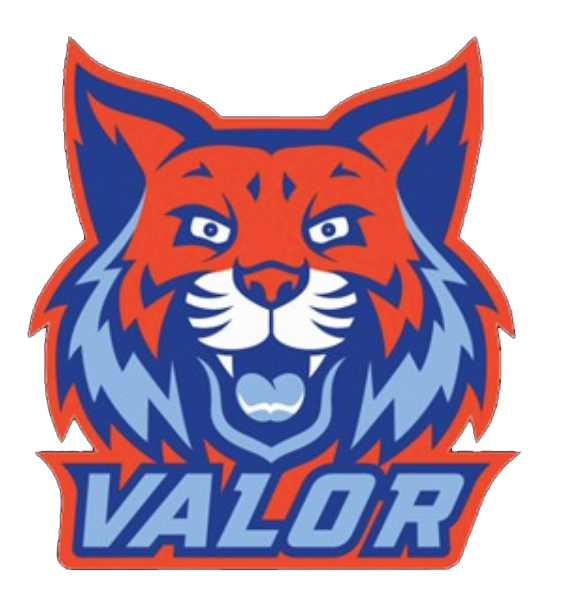 Wildcats News · Apr 19 Middle School and High School Banquet! 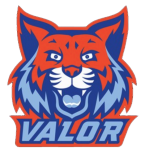 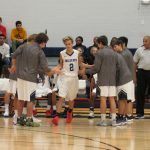 Wildcats News · Apr 19 Last (HS) Lacrosse game of the 18-19 Season! 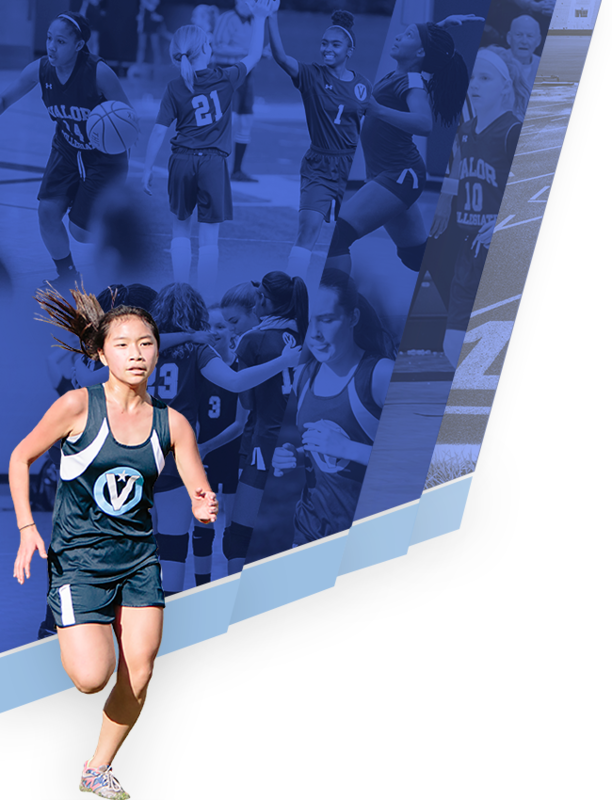 Come and celebrate our athletes on their first Banquet Thursday, April 25th @6:00! 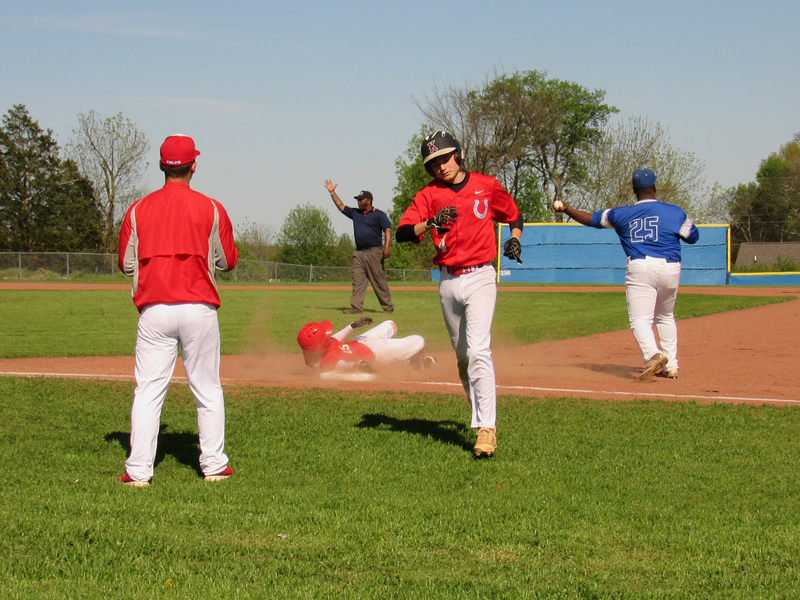 Wildcats News · Apr 19 Last (HS) Baseball game of the 18-19 Season!